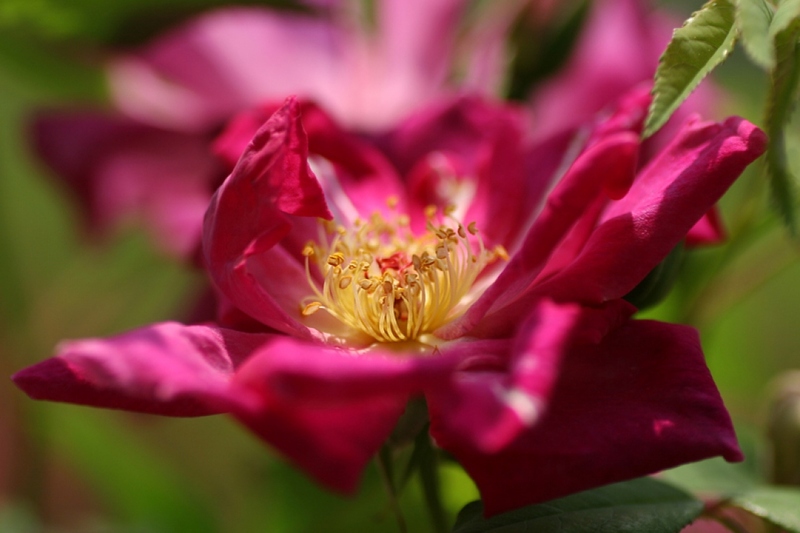 China rose (Rosa chinensis): growing, planting, caring. 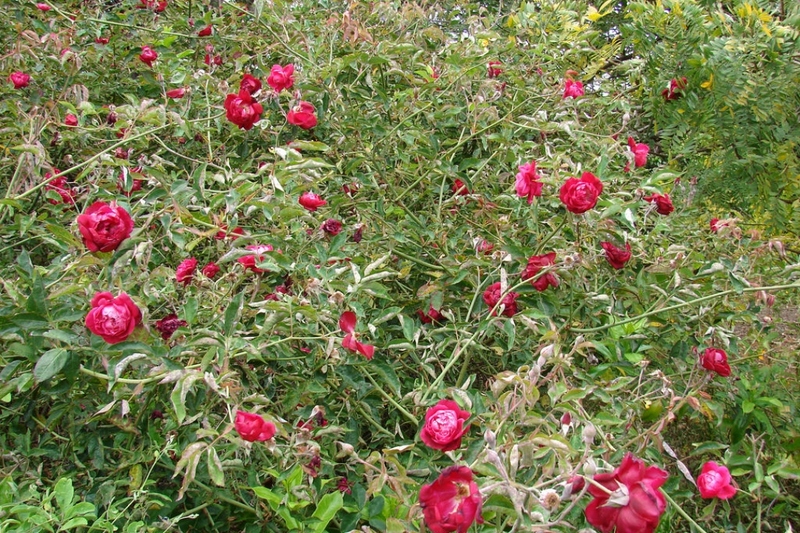 A group of pretty roses flowering with constant regularity throughout the season, forming twiggy bushes, with a smaller and more dainty foliage than modern roses. 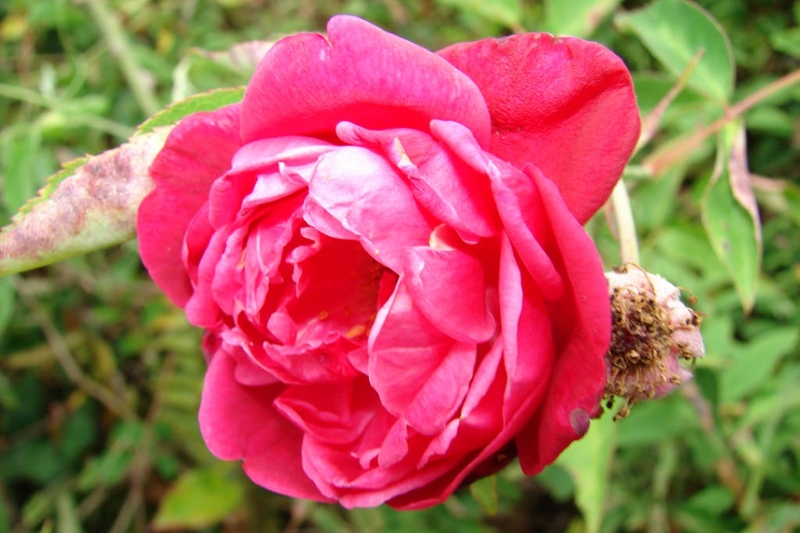 The China roses, based on Rosa chinensis, have been cultivated in East Asia for centuries, and in Western Europe since the late 18th century. 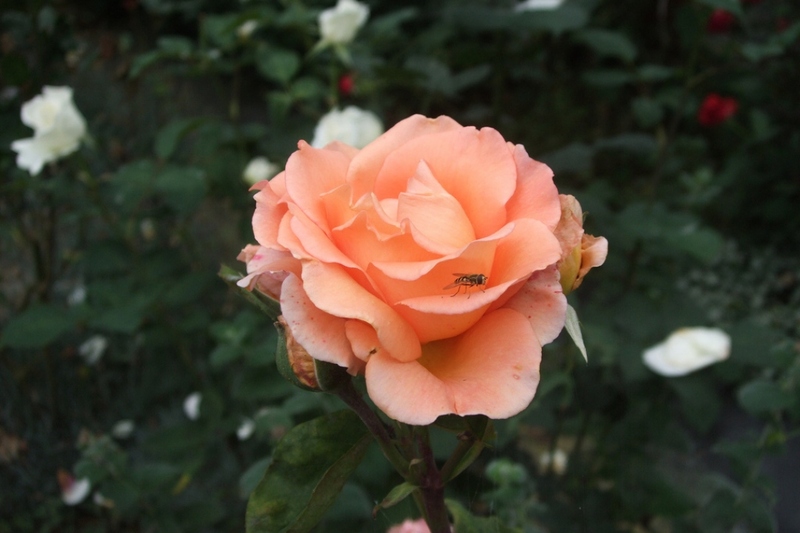 Popular cultivars include 'Old Blush China', 'Mutabilis' (Butterfly Rose), 'Cramoisi Superieur'.